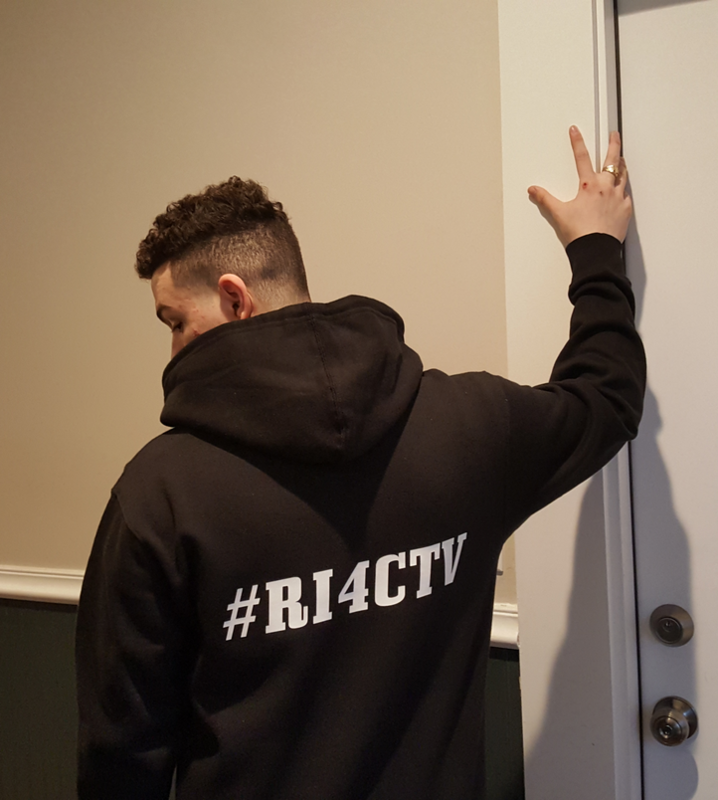 Welcome to Ri4CTV – Global Stage for Your Ideal Self! We are a web-based television station servicing citizens all over the world. Our mission is to bring you foresight on what you truly want to become. We help you figure out the shape of your ideal self using Ri4CTV as its global stage. Our success is measured in the number of people who became a Black Belt in mentoring. To service citizens all over the world, we need to build a team in Rhode Island, right now. If you’re in Rhode Island, you’re invited to join us, do business with us, or otherwise work with us in person here in Providence. If interested, please leave us a message at Ri4CTV.com/Contact, or talk to Nick directly at Ri4CTV.com/Nick. Together with Charbel and Jim, we will make it happen for Ri4CTV. Click on the image to learn more about Charbel. Click on the image to learn more about Jim.